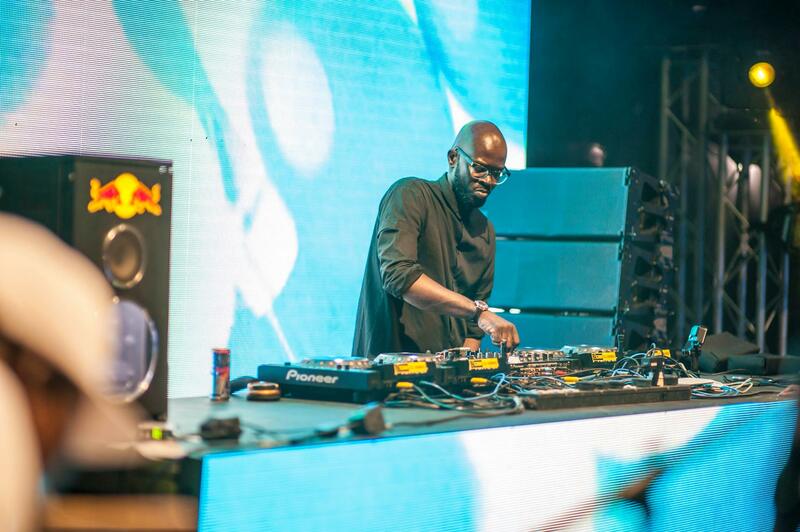 South African DJ and producer Black Coffee is riding the crest of a wave right now. 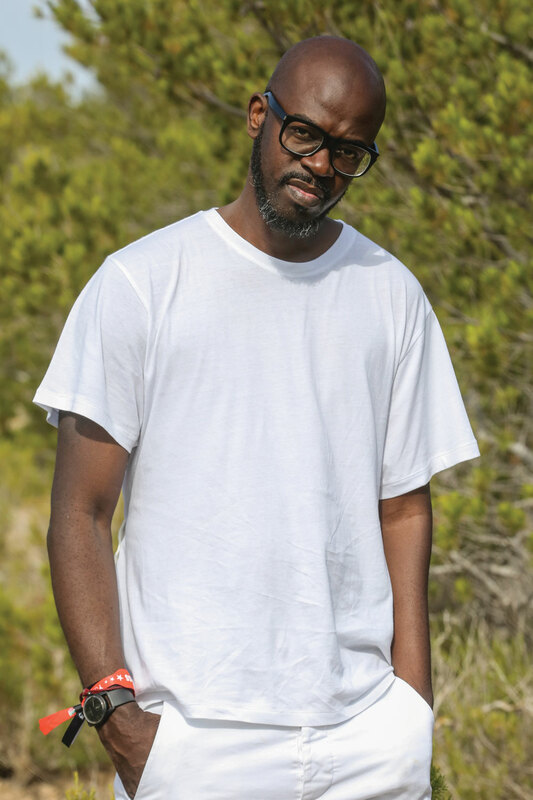 From humble beginnings in South Africa’s townships to headlining sold out festivals and releasing his latest big international-selling album, ‘Pieces Of Me’ on Ultra, Black Coffee’s rise has been nothing short of meteoric. It seems only right, then, that the famous South African export is kicking off his first-ever island residency at Hï Ibiza — the new superclub with its name on everyone’s lips. 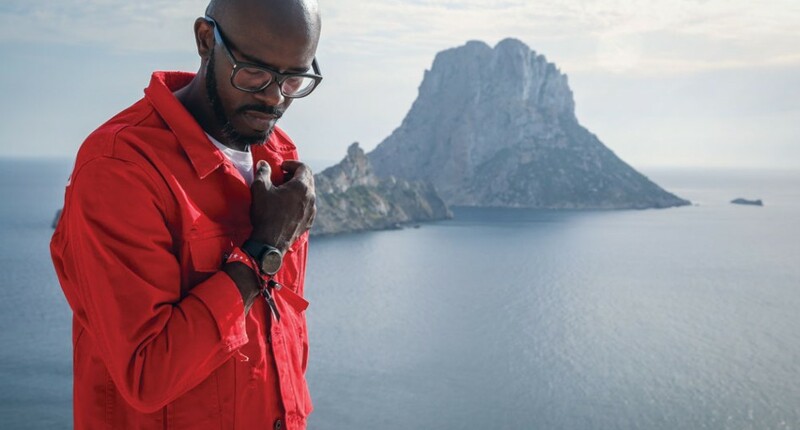 When we meet Black Coffee (real name: Nkosinathi Innocent Maphumulo) we’re squished (rather uncomfortably) into the back of DJ Mag Ibiza’s Renault Clio, speeding up a motorway outside Ibiza Town and towards one of the island’s best known secrets, Es Vedra. A magical rock that juts out of the sea in the island’s north, Es Vedra is reportedly the third most magnetic place on Earth — after the North Pole and the Bermuda Triangle — and is said to be the sunken tip of mythical city, Atlantis. 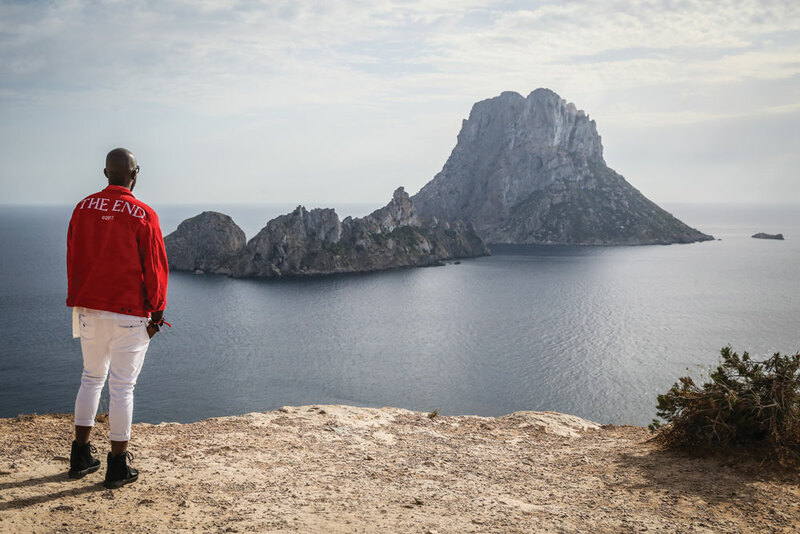 It’s the first time Black Coffee and his team of cameramen have been to the famous rock, as we chat non-stop on the hour-long drive to Es Vedra’s leafy and secluded location. You played the Hi opening last night, how was it? How involved have you been in the curation of the night? What does your new night at Hi mean to you? And you’re bring some South African acts over to play with you, too? How important is it to you to be an ambassador for South African talent? 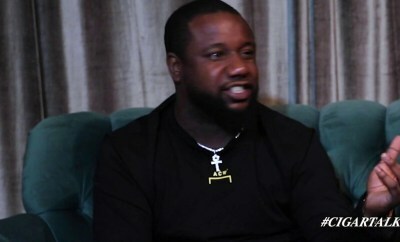 You come from a very religious background, how has that influenced you? You’ve been working a lot with children from underprivileged areas in South Africa. How did that come about? “It actually came about two ways. 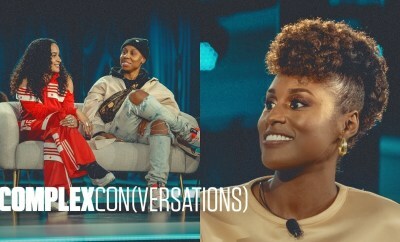 Firstly, last summer when I was living in LA, I was talking to my manager and I’d noticed there were all these comments on social media from South Africans saying, ‘Black Coffee isn’t ours anymore, he’s now gone…’. I was saying to my manager that I did feel like that sometimes, too. So when I went back to my country later that year, I made an effort to go to the schools and talk to the kids — because sometime I do feel a little far away from home. And you’re starting a school, too? “Well, I was actually working with a local school in South Africa for the last few years — just last week we opened a new computer lab that I donated to them, which is really amazing to see. 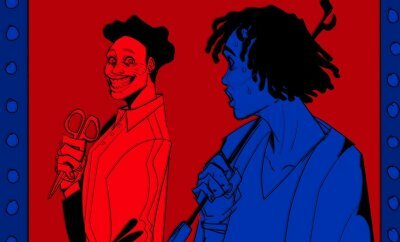 I’m also in the process of setting up a new school called FAM (Fashion, Art and Music) which will be based in inner city Johannesburg, but our idea is to eventually franchise it. We’re calling it project 2020 at the moment, so that’s the latest thing I’m working on. 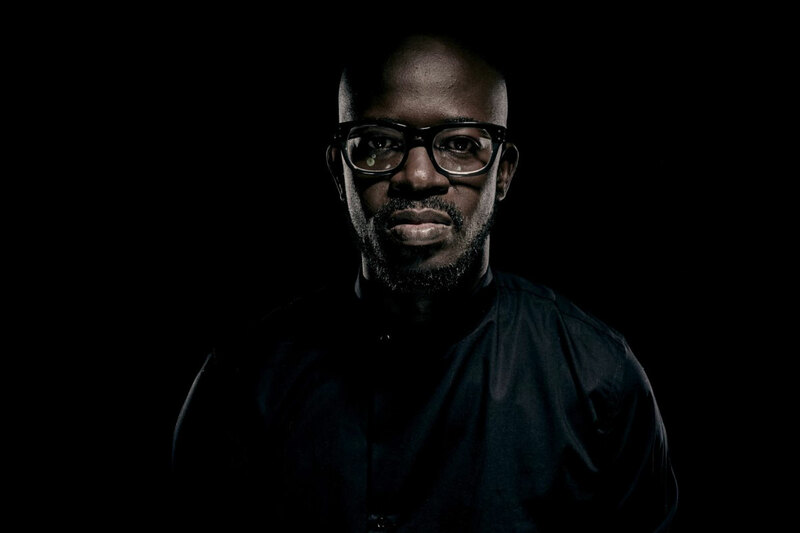 * Black Coffee’s residency runs on Saturdays at Hï Ibiza until 30th September. Charlotte Lucy Cijffers is DJ Mag’s digital editor. You can follow her on Twitter here.